Are you ready for your 90 minutes of power packed action on the field every day? We are talking about FIFA 2014 Football World cup which kick starts this week from June 12th. We can’t wait to see the world class players like Lionel Messi, Cristiano Ronaldo, Wayne Rooney, all charged up, to strike winning goals for their country. What an adrenaline rush that gives! Fédération Internationale de Football Association (FIFA) is an international organisation that looks after the sports of football globally. FIFA organizes a world cup football championship once in every four years. The first tournament held by FIFA was in 1930. No. Only countries that are associated with FIFA are eligible to participate in the world cup. Out of 209 FIFA members, top 32 countries are chosen to participate in the world cup. 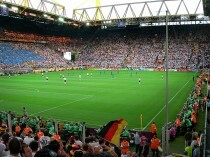 Many nations bid to host the world cup. A group of inspectors designated by FIFA visit these countries to gauge whether the country would be capable of holding such a massive event. To hold the world cup in your country is no mean feat you see! One host nation is chosen by votes casted by top members of the FIFA. The country that gets most votes gets to be the host. 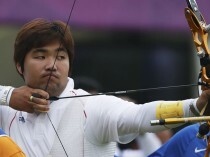 Host nation is told six to seven years in advance so that it can begin all the infrastructure preparations. 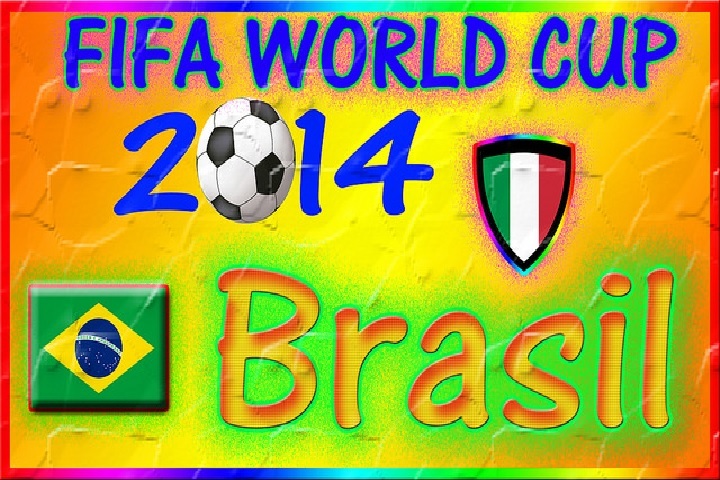 FIFA World cup 2014 will be held in Brazil, South America. What is unique about Brazil FIFA 2014? 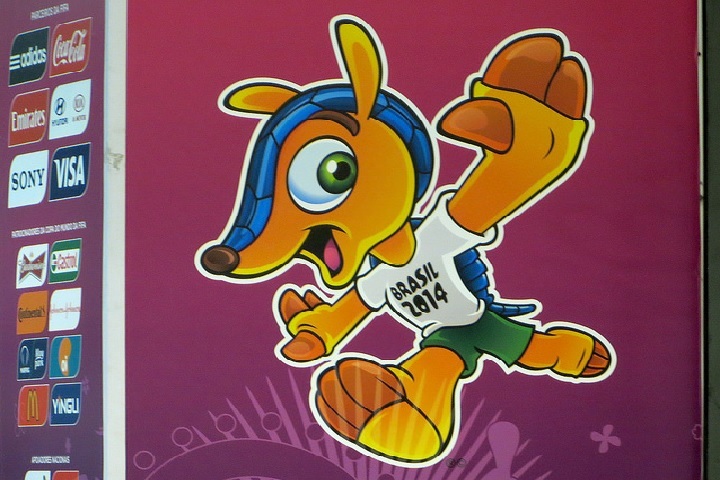 The mascot of 2014 is Brazilian three-banded armadillo named Fuleco. When Futebol (football) and Ecologia (ecology) come together they make Fuleco!! The 14 year old will make sure that the world cup is environment friendly. 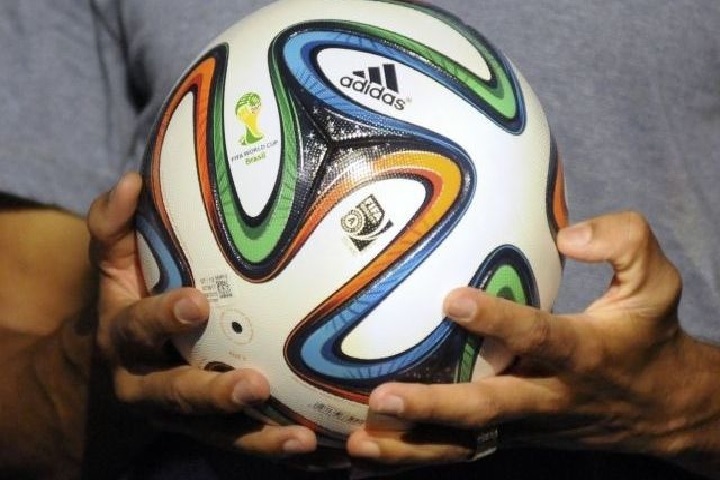 2014 world cup match ball is called ‘Brazuca’, a Portuguese slang for Brazillians often used by Brazillains with pride. The 2014 world cup logo design contains 3 hands symbolising unity, harmony and the warm Brazilian welcome holding the World Cup trophy. The colors green and yellow are color of the Brazillian flag. The official slogan for the FIFA World Cup 2014 is: “All in One Rhythm” or “Juntos num só ritmo” in Portuguese. When was the last time World Cup was held in Brazil? Brazil has hosted the world cup once previously in 1950. When was the last time World Cup was held in South America? Brazil. It has won the world cup five times. Who was the youngest player to score a goal? Pele in 1958 score a goal when he was just 17. How many times has a host nation won? Out of the 19 World Cups played so far, 6 have been won by the host country. 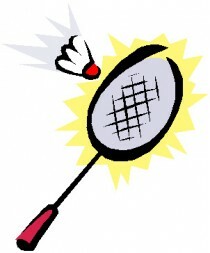 Let the football fever grip the world and have a great time watching all the exciting matches!